If you’ve been looking at SBA loans to help buy property or equipment for your business, you’ll need to read this. Learn more about SBA 504 vs SBA 7a here. Did you know that 29 percent of businesses close due to running out of cash? Building a business takes a lot of time and hard work to lose it due to lack of funding. As a small business owner, you might think that securing the funding you need is nearly impossible. Yet, a loan from the Small Business Administration (SBA) can help you secure enough capital to grow your business. Your business may be eligible for several types of SBA loans depending on your project. You might’ve heard about SBA 504 and SBA 7a loans. But, which SBA loan is your best option? Not sure what are the differences between these loans? We have you covered. 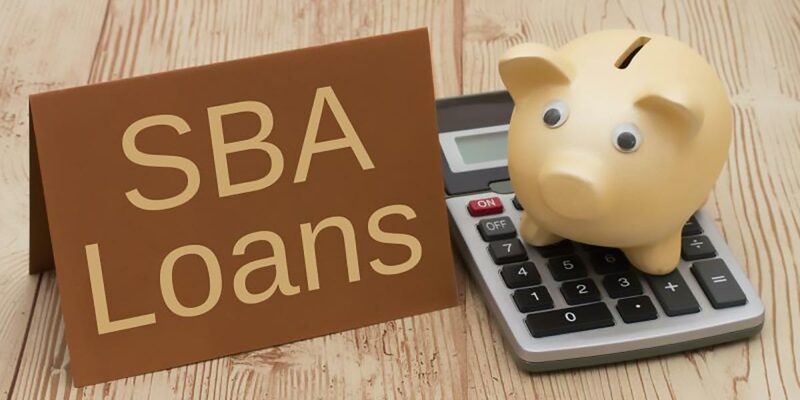 Here are 3 major differences between SBA 504 vs SBA 7a loans you should keep in mind before applying for funding. When compared side by side, SBA 7a and SBA 504 uses have some differences. SBA 504 is used for purchasing or refinancing equipment and real estate property including improvement projects and offer fixed interest rates. In contrast, the SBA 7a loan is available for working capital funding from starting your business to real estate purchases and are mostly variable interest rates.. Both loans differ on the maximum amount, and repayment term. You may be eligible for an SBA 504 loan of up to 13+ million. In contrast, your lender may offer an SBA 7(a) loan of up to 5 million. The maximum repayment term on a 504 loan is 10 years for equipment purchases and 20 years for real estate. A 7(a) SBA loan offers a repayment term up to 25 years for real estate purchases and 10 years for other uses. The terms of your SBA loan may vary depending on your financial information. The eligibility for an SBA 7(a) loan varies by industry type. In industries such as agriculture, retail, and services, your business annual sales can’t exceed 33.5 million dollars. For your business to be eligible for an SBA 504 loan, you must be financing an owner-occupied real estate property. Also, your business net worth can’t exceed 15 million dollars. And, your net profit for the last 2 years can’t be more than 5 million dollars after taxes. Can SBA Loans Help You Secure the Funding You Need? Yes, SBA loans can help you secure the funding you need. Every small business loan has its own requirements and terms. Before applying for any loan, do your research about your project and the process to get your business loan. How much capital do you need? Does your project meet the basic requirements? What are your funding options? Strong, detailed business plans that support your funding request are essential to start up and early stage businesses. Remember that you’ll submit it as part of your application. Focus on covering all the aspects of your project from the equipment you need to the employees you plan on hiring. Need the capital to grow your business? Not sure how to apply and fund your project? We can help. Fill out our form today to learn more about your SBA loan eligibility.